As chilly weather approaches, it’s time for Keller homeowners to consider ways to winterize their living spaces. New seasons serve as a great opportunity to refresh bath décor and incorporate simple upgrades — ultimately transforming the bath from a cold, simple space into a warm and comforting winter oasis. There is nothing more relaxing after a stressful day than a steamy, luxurious shower. However, showers can’t last forever — even in the wintertime. Decrease the temperature shock by investing in a towel warmer A cozy, heated towel within arm’s reach will help eliminate those post-shower chills. When ice and snow cover the ground outside, there’s always a risk of frozen pipes. If residual water sitting in the pipes freezes, the flow is stopped, allowing water to expand and potentially lead to a burst pipe. Prevent a water shut-off by ensuring your pipes are insulated well in advanced of winter’s approach. Leave cabinet doors under the sink open to let warm air in, or if your pipe has already frozen over, use a hair dryer or portable heat source to thaw the pipe before bursting occurs. Swapping out an old showerhead can completely transform the bath experience in as little as five minutes. 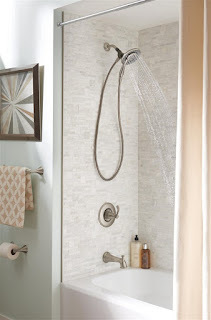 Consider something like the Delta In2ition showerhead which offers the feeling of using more water, while using less. Enjoy the benefits of a luxurious shower without depleting the hot water supply (and saving some for the guests). Speaking of simple swaps, trading out bathroom accessories to fit the season is a great way for Keller homeowners to change the look of the bath. Display cozy, plush robes to keep bathers warm when stepping out of the shower and make guests feel right at home. Consider installing robe hooks close to the shower door for easy access. For added flair, incorporate accessories such as towels in a festive pattern, splashes of gold in soap dishes, or hints of bronze in candle holders and picture frames. Wow! Gorgeous trees and quiet neighborhood. Amazing home backs to the Greenbelt of Bedford Athletic Complex with quite the view! Wood floor entry invites you home. Kitchen has lots of cabinets and tile. Large open living room with brick wood burning fireplace. Split bedrooms, Master with Texas Bath, two walk in closets, separate vanities, tub and shower. A large deck overlooks the Park-green area. Terraced yard has wood fence with park access. For more information about this property, please contact Diane M. Grove at 817-337-0000 or info@groveteam.com. You can also text 4007194 to 67299. For more information about this property, please contact Diane M. Grove at 817-337-0000 or info@groveteam.com. You can also text 4003874 to 67299. ‘Tis the season for big meals, festive gatherings and making memories that will last a lifetime. But hosting friends and family in your Keller home can be a daunting responsibility. In fact, nearly 40 percent of consumers say that entertaining guests is the most stressful part of their holiday season, according to a recent holiday survey. The good news is that there is still time to give your home a refreshed look. Need some inspiration? Check out these stress-free tips, which will leave your guests impressed. Get ready to repair broken decorations and household items – The fact is that things get damaged during the excitement of the holidays. Use an all purpose adhesive to fix broken ornaments, tighten loose or creaky chair legs, and repair other broken items around the house before guests arrive. Adhesive sets in just 30 seconds, is two times more durable than super glues and bonds virtually everything to anything – including wood, metal, glass, plastic, ceramic, and more. It’s also the ultimate stocking stuffer for everyone on your list. 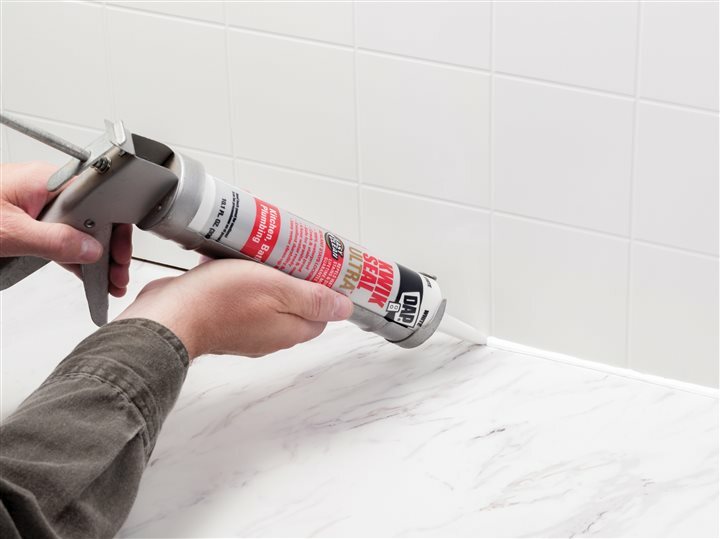 Replace old, unsightly caulk – Throughout the year, your kitchen and bathrooms are exposed to high levels of water and moisture. This can lead to mold and mildew growth, and buildup of dirt and stains on the caulk. Make these areas look new again by removing the old caulk, thoroughly cleaning the area to remove any dirt or residue, and then re-caulking with an ultra sealant. 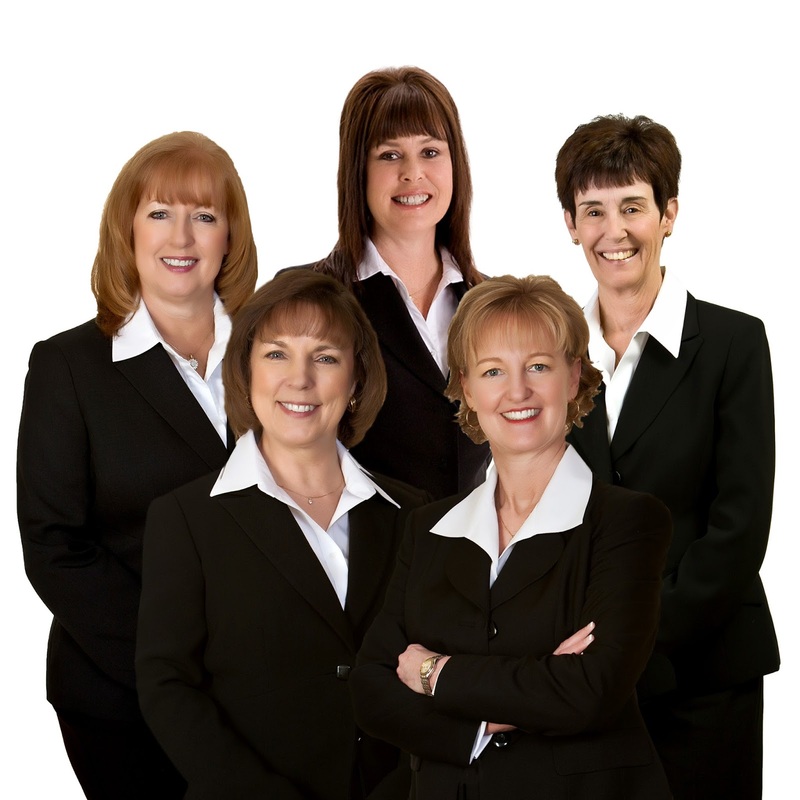 These products repel water, liquids, soap scum, stains and dirt. Relax and enjoy the celebration – Preparing your Keller home for a holiday celebration takes time and energy, but don’t forget to step back and take in all the good times. Fantastic one story home with open floor plan in established Coventry Place Estates. This home is move in ready featuring trayed ceilings, granite surfaces and the warmth of a fireplace. Enjoy the abundance of natural light. Spacious kitchen offers SS appliances and ample storage. 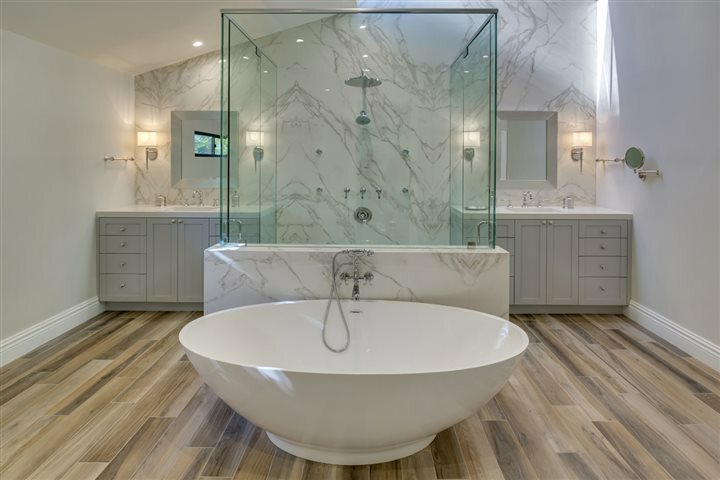 Retreat to the Master suite and relax in the garden tub. Large secondary bedrooms and private yard w-shed. Recent Roof, A-C and Water Heater. Sealed Garage Floor. For more information about this property, please contact Diane M. Grove at 817-337-0000 or info@groveteam.com. You can also text 3996908 to 67299. You turn out the light and are just about to drift off to sleep when you hear a noise coming from the attic. You sit up to listen, but it quickly goes quiet again. You lay back down and close your eyes, and just as you fall asleep, the noise is back, this time it's coming from inside the wall. As much as we all enjoy the comfort our homes, they are also the perfect setting for pests like rats, mice and raccoons to snuggle up and escape the cold air, too. 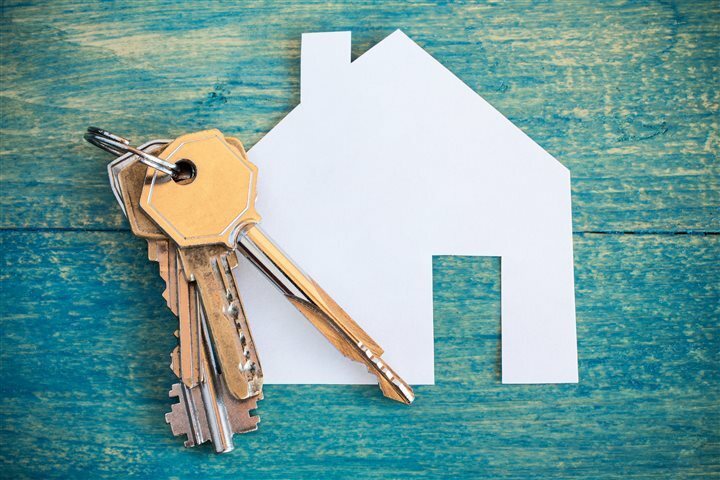 Whether you've already noticed signs of pest activity or just want more peace of mind at home, use these four preventative tips to eliminate and prevent potential pest infestations. 1. Seal off entry points to stop rodents from squeezing in. Don't forget to check for gaps around conduit pipes, worn-out door sweeps and garage seals, as well as torn screens behind gables and roof vents. And, avoid leaving your doors open unnecessarily-even between trips to the car for groceries. 2. Secure food sources to eliminate the attraction. Pests are not picky eaters. Once they find a food source, they are notorious for overstaying their welcome (and inviting friends). While critters can thrive in even the cleanest of houses, Keller homeowners should remove any temptations by sweeping up spills and crumbs immediately. The Centers for Disease Control and Prevention recommends storing food in airtight containers made of thick plastic or metal. This is especially important when storing pet food or bird seed in the garage. 3. Clear up clutter in your yard. Keller homeowners with green thumbs should also thoroughly clean out planters before bringing them in for winter, as spiders will often lay eggs at the bottom of pots to hatch next spring. 4. Know when to call in the pros. As with most home improvement projects, there are great do-it-yourself methods available to prevent pest control issues in your home. However, waiting until it's too late to call in a certified professional can be dangerous and lead to major damage, costing you money and time. 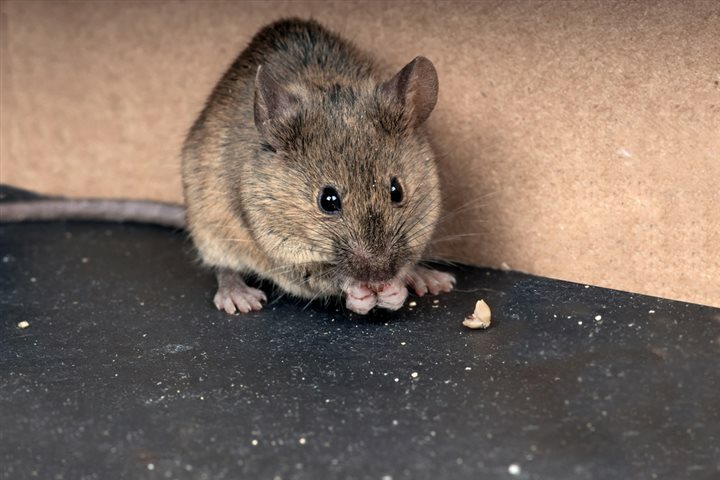 Pest control companies like Terminix offer free pest inspections to assess your home, and if needed, can remove any critters that may have settled in. To keep your family worry-free, they will seal any entry points to ensure winter pests can't return.